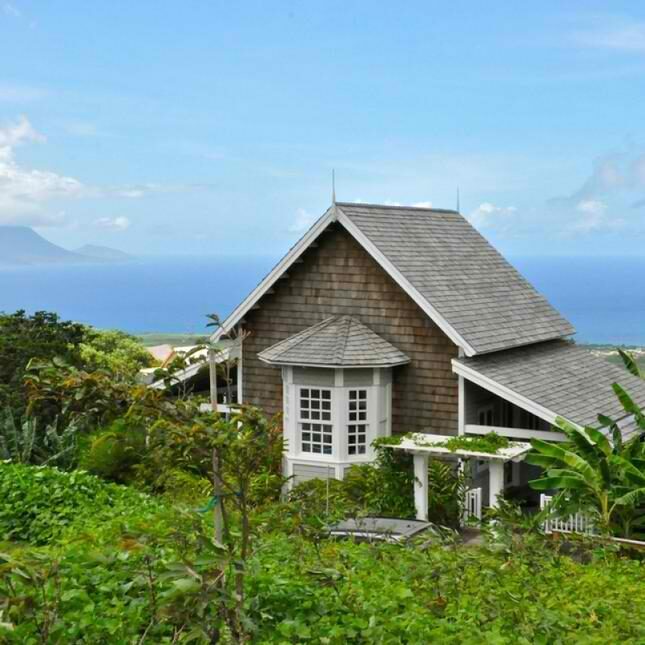 Luxurious and environmentally-friendly with breathtaking panoramic views, Kittitian Hill is the first (and only) 5-star resort development on St. Kitts. Designed by world famous architect Bill Bensley, it is laid out on 400 acres of gently sloping hillside in the village of St. Paul. Kittitian Hill is rooted in the principle that the long-term sustainable development of the Caribbean region requires innovative business models to address many of the region’s economic and human development challenges. Therefore, its guiding philosophy is based on four key aspects - culture, society, economy and environment. SIDF - in its role as an agent to assist the Government in the transition to a diversified, service-oriented economy and to support, finance or undertake the development of new and existing projects - embraced the Kittitian Hill vision and became a major financier of the development. Approximately US$16.9 million was invested in the high-end residential project in the form of loans and equity. 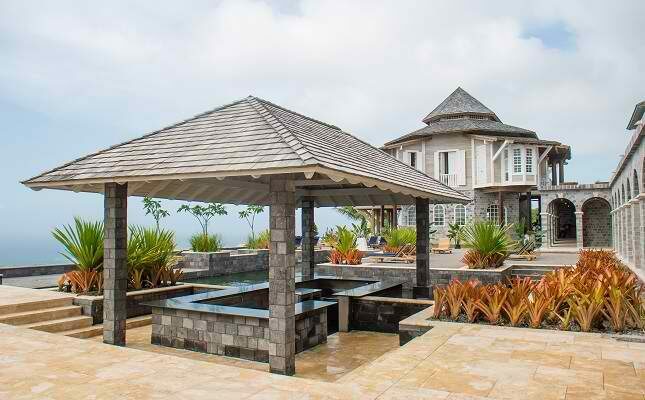 The injection of capital was timely since the global economic recession was still having its impact on the St. Kitts-Nevis economy. The intervention of SIDF helped ensure that the project continued, allowing the employees, over 90% local, to maintain their jobs. 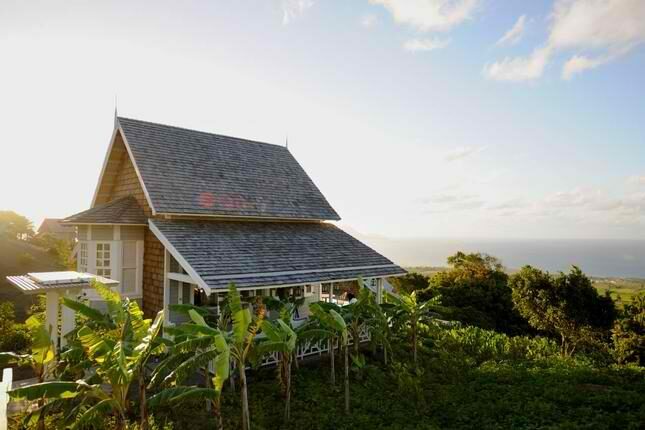 The first phase of Kittitian Hill was unveiled on July 10, 2014 when Belle Mont Farm – a tropical, organic farm - opened its Great House in which are located The Kitchen restaurant and The Mill bar. In December that year, Belle Mont Farm Hotel, a collection of guesthouses, farmhouses and villas, was ready to receive guests. The 18-hole “edible” golf course, designed by Ian Woosnam, was opened at the same time. Other amenities and services to be provided in later phases include an outdoor amphitheater; a state of the art fitness center; an art gallery and artists’ studios; an international post-production film studio; and other restaurants. 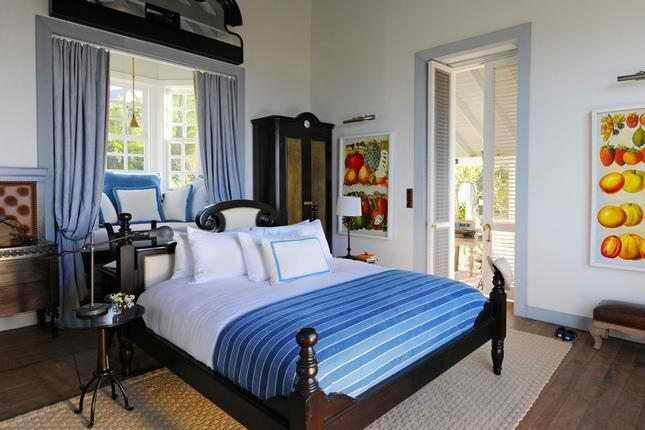 In July 2013, SIDF entered into an agreement to sell its interest in Kittitian Hill.